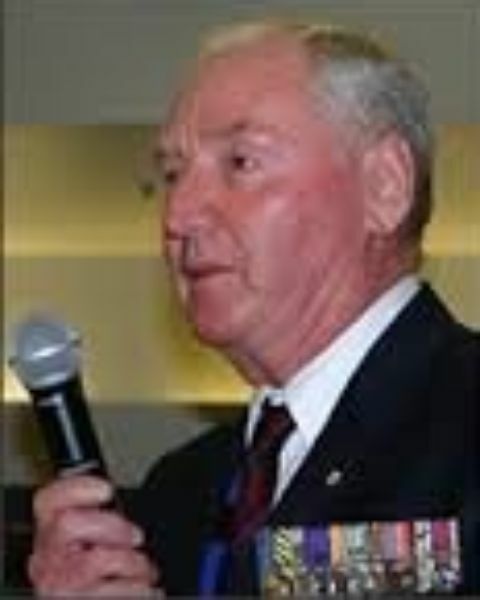 LTG Frank Hickling AO – Aadi Defence Pty Ltd. Lieutenant General Frank Hickling is recognised in Australian Defence as an expert in the field of military training and strategy. He has held many leadership roles within his 40 year career with the Australian Army and his work in these roles has been recognised with a number of awards. His role as Chief of Army coincided with significant operations; which included acting in a key leadership role as part of the INTERFET deployment to East Timor. Frank has experience in operational deployments, command and staff appointments and has a significant understanding of the complexities of Defence. Lieutenant General Frank Hickling was appointed an Officer of the Order of Australia for his distinguished service to the Army and the Australian Defence Force in the field of military training.